Disaster was averted early Sunday morning in Waynesboro when a kitchen fire was contained to the area of the stove. The new Main Street bridge over the South River in Downtown Waynesboro is scheduled to open Friday. The suspect has been identified. She came to the Police Department to speak with officers regarding the case. The case is still under investigation. The Waynesboro 7th-day Adventist Church invites you to Total Health Seminar with Dr David Emerson. The Waynesboro Police Department held an awards ceremony this week in the department’s briefing room. Traffic lights at Rosser Avenue and 13th Street in Waynesboro will be placed on flash in preparation for the removal of this traffic signal. 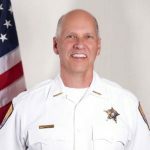 Waynesboro Sheriff Joe Harris Jr. will be seeking re-election in November. Harris has served as sheriff for 17 years. The Skyline Drug Task Force executed search warrants at two local residences for suspected narcotics distribution on Wednesday. Four people were seriously injured in a two-vehicle accident on West Main Street in Waynesboro at 1:37 p.m. Monday. The City of Waynesboro will not honor an economic-development agreement with the Wayne Theatre Alliance. The Waynesboro Police Department received information Monday that an armed robbery had been planned and was about to occur. A Waynesboro teen has been charged for making Facebook threats at two middle-schoolers. 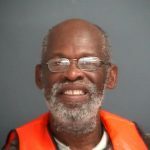 The Waynesboro Police Department arrested a city man on Friday after he stole items from several of his neighbors at Springdale Apartments. 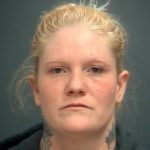 The Waynesboro Police Department arrested a city woman for causing a disturbance yesterday morning at a city elementary school. The Waynesboro Police Department arrested a city man and woman for their roles in a theft of several hundred of dollars of lottery tickets. Waynesboro Police want citizens to be aware that the government grants scam has been occurring in the city. The Waynesboro Police Department is seeking information on a rash of vehicle vandalisms. 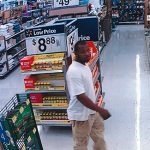 The Waynesboro Police Department is requesting assistance from the community to help apprehend an elusive wanted man. 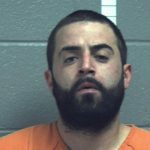 The Skyline Drug Task Force, aided by the members of the Waynesboro Police Department, arrested two men on drug charges. The Waynesboro Police Department wants citizens to be aware that the Grandparent Scam has been occurring in the city. 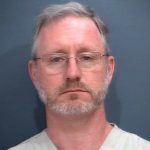 The Waynesboro Police Department arrested a city man after he drunkenly fired a gun several times near a city elementary school. Arrests have been made in a multi-state ATM skimming ring that included incidents in Waynesboro. Savannah Mae Kennell has been located. Officers found her at residence at Parkway Village Apartments at approximately 3:10 p.m. today. The Waynesboro Police Department arrested two Augusta County men yesterday afternoon. The Waynesboro Police Department wants citizens to be aware that a foreign lottery/sweepstakes scam has been occurring in the city. The individual whom the Waynesboro Police Department needed to identify has been located. Waynesboro Police have completed their investigation into the crash that sent a vehicle careening into a parked car and a residence. Criminals who use warm weather to scam citizens out of money are coming out of the woodwork. 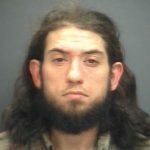 The Waynesboro Police Department arrested a city man yesterday for an inappropriate sexual relationship with a teenage girl. Survey: What do Waynesboro residents think? 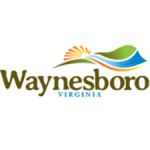 Residents think Waynesboro is a good place to live, raise children and retire, and that the city does a good job with police, fire and rescue. The Waynesboro Police Department has charged two men in separate domestic violence related incidents last week. 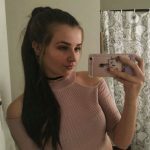 The Waynesboro Police Department has charged a 16-year-old for communicating threats to Waynesboro High School. 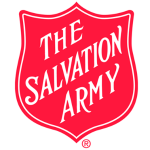 The Waynesboro Salvation Army thrift store on Arch Avenue has been consistently losing money in recent years. 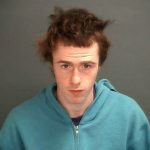 The Waynesboro Police Department has charged an Augusta County man after an early Saturday morning altercation erupted in gunfire near a city restaurant. 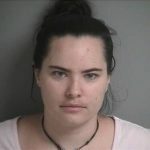 The Waynesboro Police Department has charged a city woman for causing a disturbance last Friday at a city elementary school. 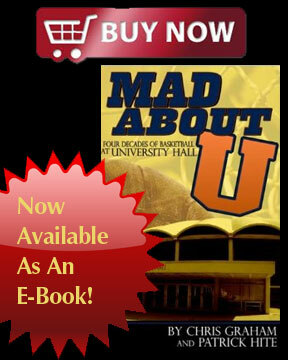 The Waynesboro Police Department has gotten complaints regarding a reported Medicare scam. Testing done in relation to a suspected drug overdose double fatality last week has confirmed the presence of Fentanyl at the scene. 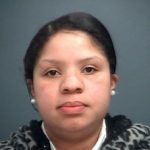 A Waynesboro woman arrested for causing a disturbance at Kate Collins Middle School last fall was convicted yesterday.